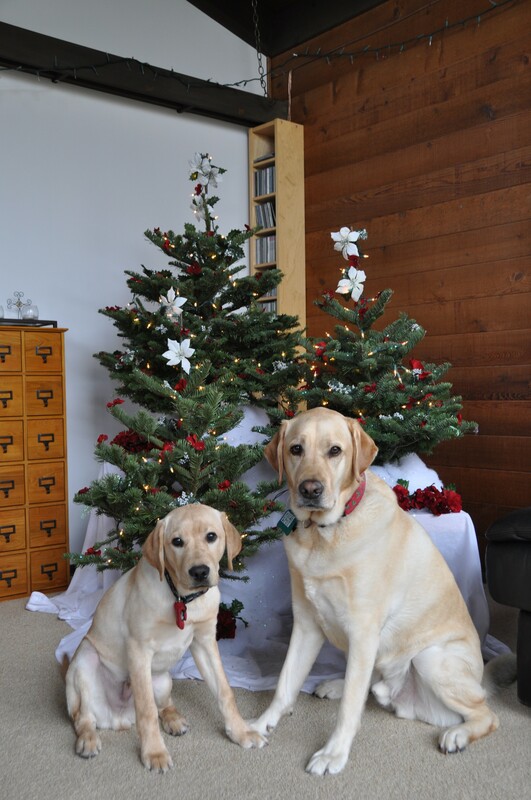 Merry Christmas from LabradorRodeo! May you and yours enjoy the many blessings of the season! Anyway, Merry Christmas to you! At least your dogs looked at you for their photo. Mine both completely blew me off. Maybe if someone HAD pooped in their stocking, they’d be more interested! Thanks for dropping by my site and giving me an update. Wishing you and your growing family a joyful and blessed New Year. Kimberly is right. At least they looked at you. My dogs have a habit of looking away the moment I snap the photo.